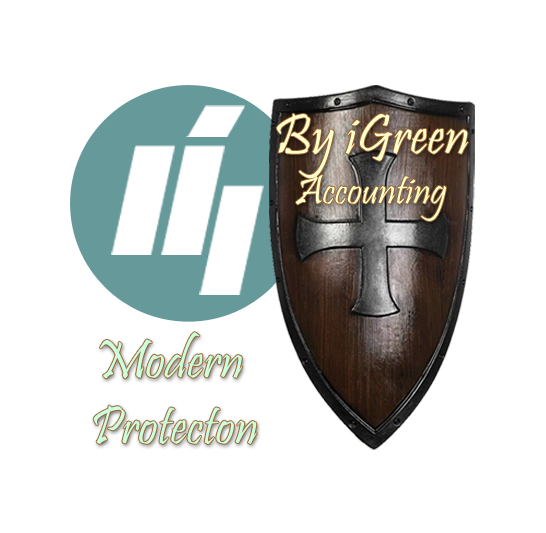 in iGreen accounting, get report of sales profit is very easy and very nice to understand report without need to accounting knowledge. Note: if you type a part of model or name of items and filter it in Search boxes, so iGreen will show you profits of selected items only. 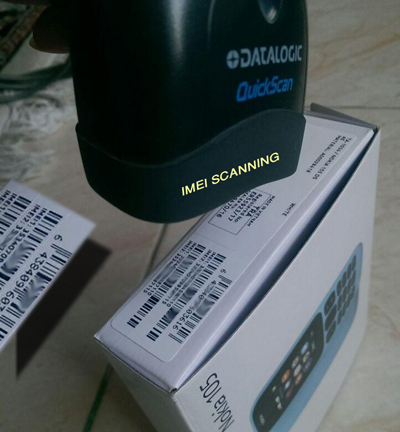 Note 2: in next version, we will add Date to date filter to have report of sales from a date to date easily.